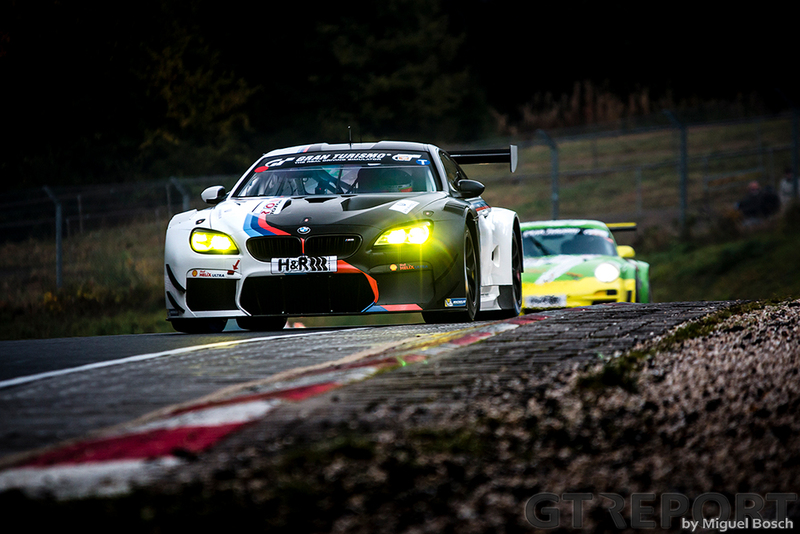 As a child of the Nürburgring it only seemed natural that Nico Menzel would wind up in VLN. 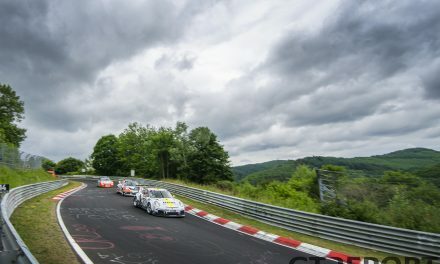 The 19-year-old from nearby Kelberg grew up at the track where his father has been competing for decades in VLN’s fastest cars. 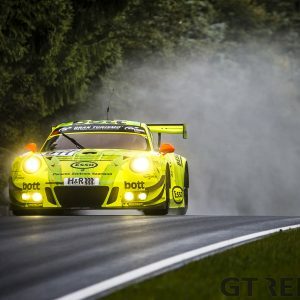 Following in his father’s footsteps, he can now call himself a proper Nordschleife racer. We caught up with the BMW Junior as he’s getting ready for the new season in the Eifel. Fresh off his final school exam last week, Nico Menzel is preparing for his first race of the season. 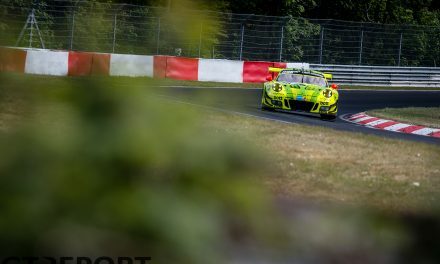 After having joined Walkenhorst Motorsport for the 12 Hours of Bathurst earlier this year—he didn’t make the race due to damage in qualifying—the German returns this weekend with the Melle-based squad for the VLN season opener. The 62. 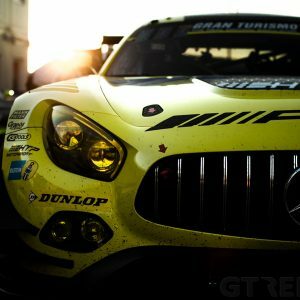 ADAC Westfalenfahrt will be Menzel’s third race in the GT3 class. 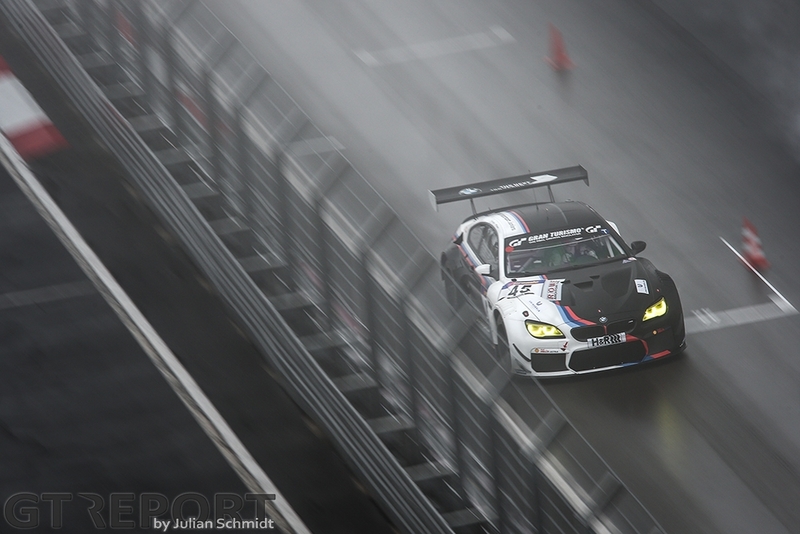 Last year he was given the opportunity to make his debut in Team Schnitzer’s BMW M6 GT3 followed by an outing with Team RBM in the VLN season finale. Guided by BMW veteran Jörg Müller in the last race of the year, he went on to impress everyone with a skilled performance in changing conditions with quick lap times and standing his ground against GT veterans. Just as everyone was impressed by him, so was the rookie by the team that gave him his second GT3 outing. “I was impressed by the team and BMW, by how professional it all was,” Menzel says. “The car was run by the DTM team of RBM and everything went well, we had no problems throughout the weekend as everything was well organized. 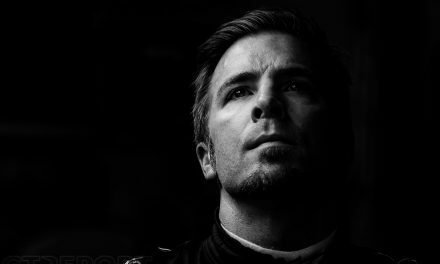 Born in Adenau, the legendary race track holds a special meaning for Menzel. 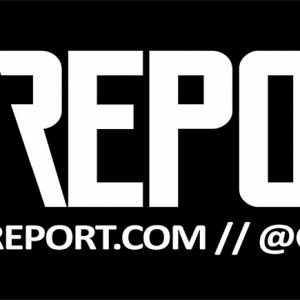 At his home in Kelberg, a small town to the south of the Nürburgring where everyone lives and breathes motorsports, he can often hear the engines roar in the distance. 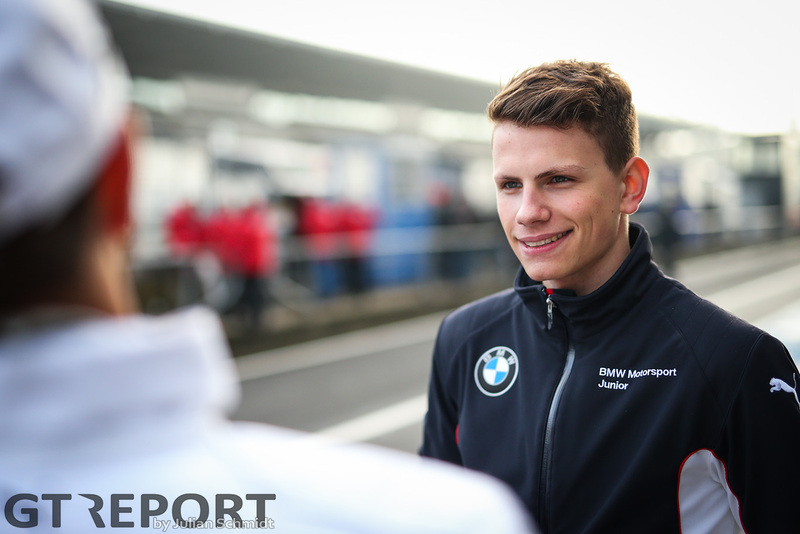 His dad, of course, is none other than Christian Menzel: 1998 24 Hours of the Nürburgring champion, fan favorite, Porsche Carrera Cup driver, the list goes on and on. 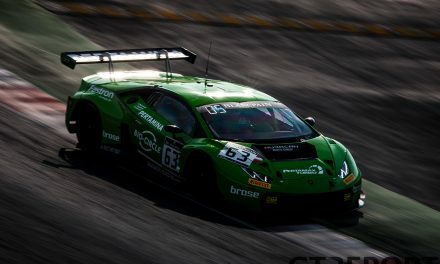 “My idol is Fernando Alonso, but of course, daddy was always kind of an idol as well because I grew up in racing with him, especially in the Carrera Cup and at the Nürburgring as well.